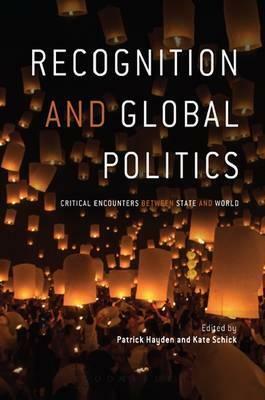 Recognition and global politics examines the potential and limitations of the discourse of recognition as a strategy for reframing justice and injustice within contemporary world affairs. Drawing on resources from social and political theory and international relations theory, as well as feminist theory, postcolonial studies and social psychology, this ambitious collection explores a range of political struggles, social movements and sites of opposition that have shaped certain practices and informed contentious debates in the language of recognition. -- . Nicholas Onuf, Emeritus Professor of International Relations, Florida International University, USA -- . Kate Schick is Senior Lecturer in International Relations at Victoria University of Wellington, New Zealand -- .